When you go to a place, it’s good to see it from all points of view, including the historical one. 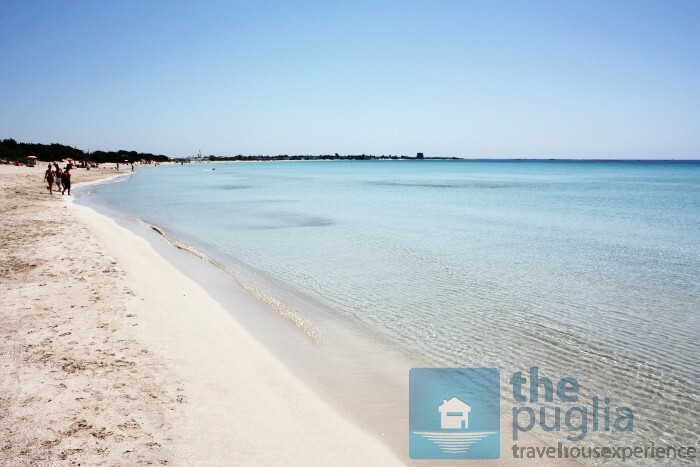 That’s why, in this post, I’m writing a brief history of the seaside town of Porto Cesareo in Puglia where we manage dozens of holiday homes. The history of Porto Cesareo begins at the end of the bronze age. The Messapi were followed by the Romans, then came the pirates and then the bandits. The journey is almost as fascinating as the beaches are beautiful. Let’s begin. The area has been inhabited since ancient times. Messapian and Japigi settlements dating from the eighteenth century. B.C. (Bronze Age) to the tenth century. B.C. 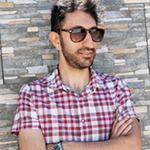 have been found near Scalo di Furno and the Strea Peninsula. The first traces of the city of Porto Cesareo date to Roman times, Pliny reported on it directly in his book Naturalis Historia, Book III, 11, 99, 101. Its ancient name was Sasinae Portus, the port of Sasina. It is said that the first inhabitants of the port may have come from the island of Saseno, an island in the Bay of Vlora, sometime between the tenth and the seventh century B.C. Tradition has it that the Sasinesi were a proud and courageous ethnic group, audacious sailors and fishermen who would not submit to Gallipolini and its desire for the tuna fishing. There are no traces of the Roman era except for seven monolithic columns made of Cipollino marble and immersed in the sea, this is despite the fact that Sasinae Portus was an important trading port for the agricultural products of the inland areas. In the following centuries the area fell into decay and abandonment due to silting and marauding pirates. Around the year 1000 some Basilian monks arrived and built an abbey, which was used until the fifteenth century, that is, until the town was taken over by the Prince of Taranto, Giovanni Antonio Orsini. In 1483 Algerberto del Balzo bought the entire fiefdom including the city of Nardò. A few years later, in 1500, King Ferdinand of Aragon and Queen Isabella of Chiaromonte conceded the entire fiefdom of Nardò to Bellissario Acquaviva of Aragon for the help he offered in the War of Italy. 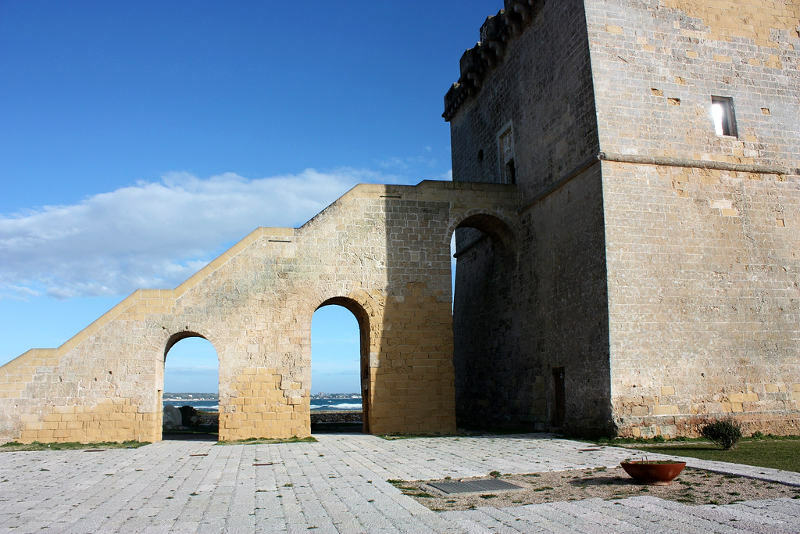 This period saw the start of the construction of the coastal towers (Torre Cesarea, Torre Chianca or di Santo Stefano, Torre Lapillo or di San Tommaso, Torre Castiglione) which characterize the coastal landscape around Salento. Until 1700 the estate was abandoned partly due to malaria but mostly due to the continuous raids by pirates. 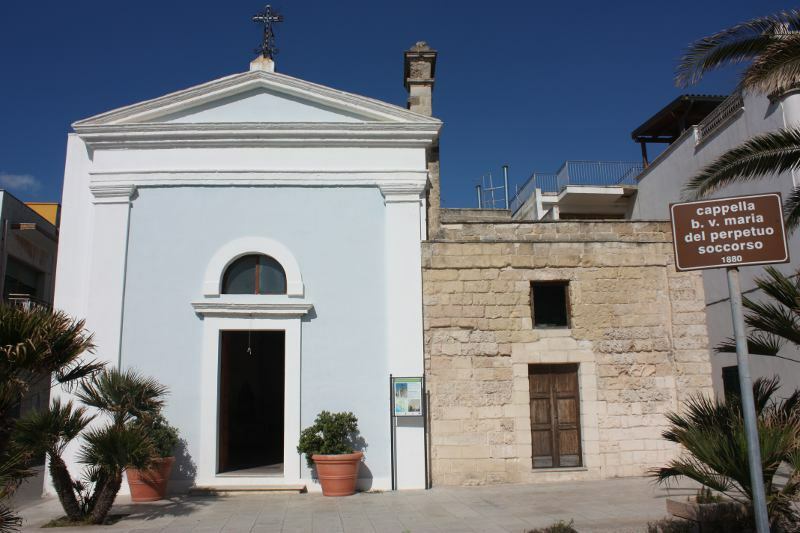 Around the mid-eighteenth century, the area came to be repopulated seasonally, thanks to a tuna trap which attracted some fishing families, largely from Taranto, who occupied the peninsula on which the town of Porto Cesareo is now found. After several changes of ownership between the ancient feudal landlords in the area, the court of Lecce awarded all assets to Baron Ruggiero della Ratta in 1847. The Baron squandered all the immense fortune accumulated by his family, losing it at the gaming tables. The assets from the area of Porto Cesareo were awarded to Messrs Giuseppe De Paolis and Vincenzo Berardini. But only the following year, on 25th September 1848, the assets were sold to Don Francesco Muci, a rich gentleman from Nardò who won all the property located in the beach of Caesarea. The sales contract contains the first detailed description of the area and its tenements: “An inn which faces East and South towards the shore of the Ionic sea composed of various inferior edifices for use as lodgings for passengers, stalls, a working mill, an oven, rooms for sailors, a kitchen, a water tank, with a room to use as a bathroom; as well as other buildings facing the North, which belong to the aforementioned inn but which are rented separately from the same and from the East towards the shore of the Ionian Sea, in the vicinity of which there is a chapel with vestments, made up of 14 chandeliers, a crucifix… And then, there is the Casa delle Cozze”… It was the first inhabited nucleus of Porto Cesareo. Subsequently, towards the end of the nineteenth century, the lands around were subdivided and sold to fishing families and the first urban plan began to develop. The town developed until the population numbered a few hundred people and the church dedicated to Santa Maria of Caesarea was built. During the Fascist period, this was the most important event in the area – the reclamation of Arneo. The centre grew considerably in importance due to its fishing port and, above all, it began to grow in terms of its status as a tourist resort. 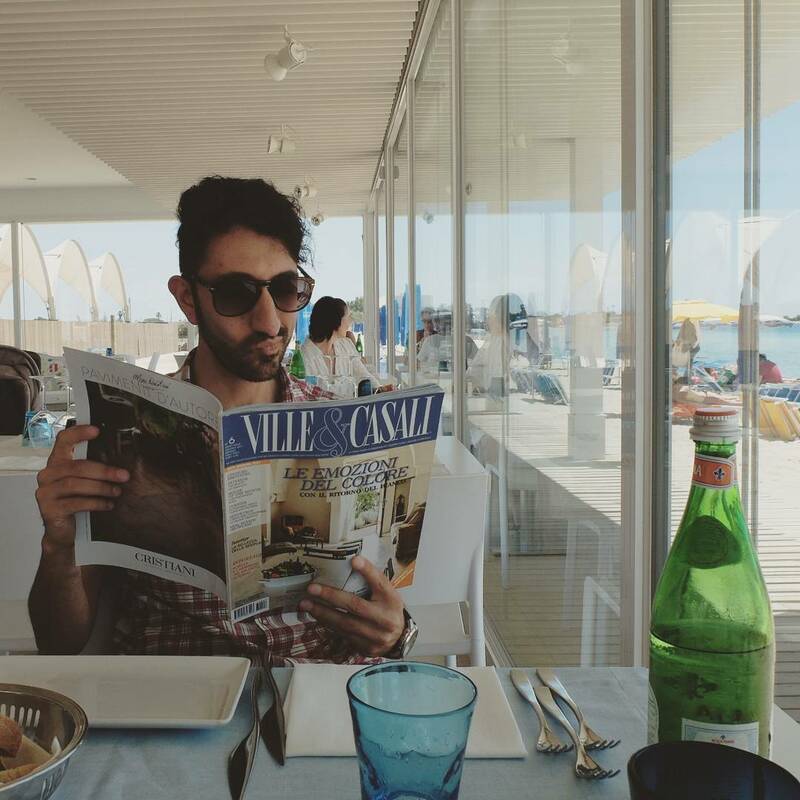 It began to be known as Porto Cesareo. 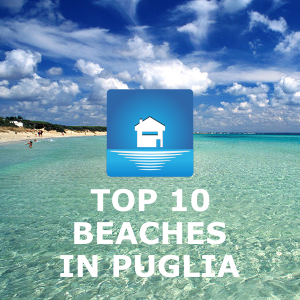 Today Porto Cesareo is one of the most important summer tourist destinations in Puglia. It has 18 km of golden beaches, which are partly protected, with very clear water and is faced by an archipelago of small islands, which are rich in flora and fauna including some very rare species. Since 1997, the local area has been home to one of 20 marine-protected areas in Italy, due to the presence of very rich and diverse marine life of high biological value.